SAVE 15%! 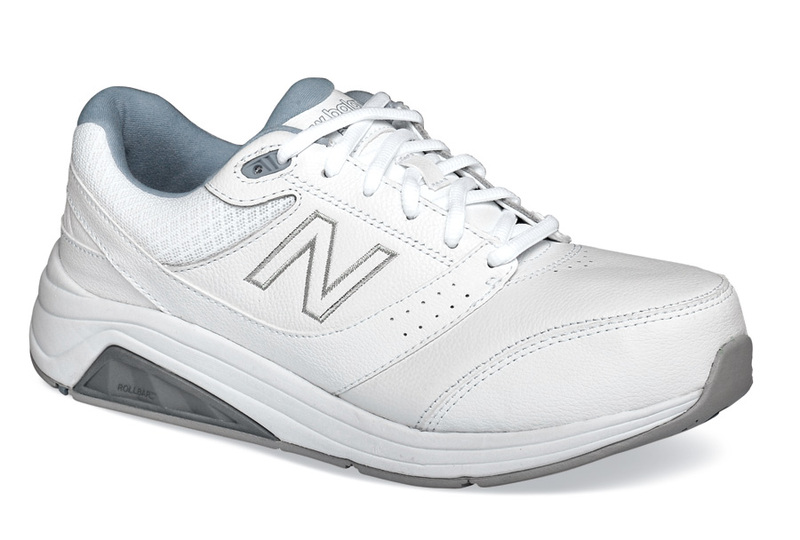 The 928v2 athletic walkers from New Balance is designed for all day comfort and stability. Built with new and improved one-piece fiberglass Rollbar® technology, it features full grain leather uppers, a dual-density molded PU insert and a plush compression molded midsole for soft relief for your feet. 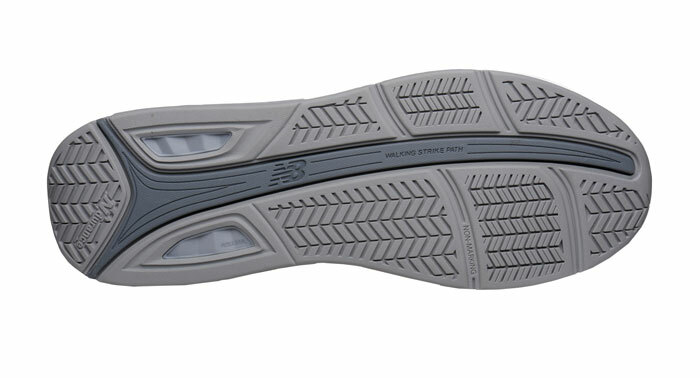 Sure-footed rubber outsole. Made on the roomy SL-2 last. Originally $124.95. Limited stock in women’s 2E and 4E width in sizes shown. Your size no longer available? Order the new 928 Version 3 style WNB0928WB3!